The Sung dynasty (960-1279) powder green tea whisked in a thick, black glazed Jianyang bowl is a good example of reinvention. 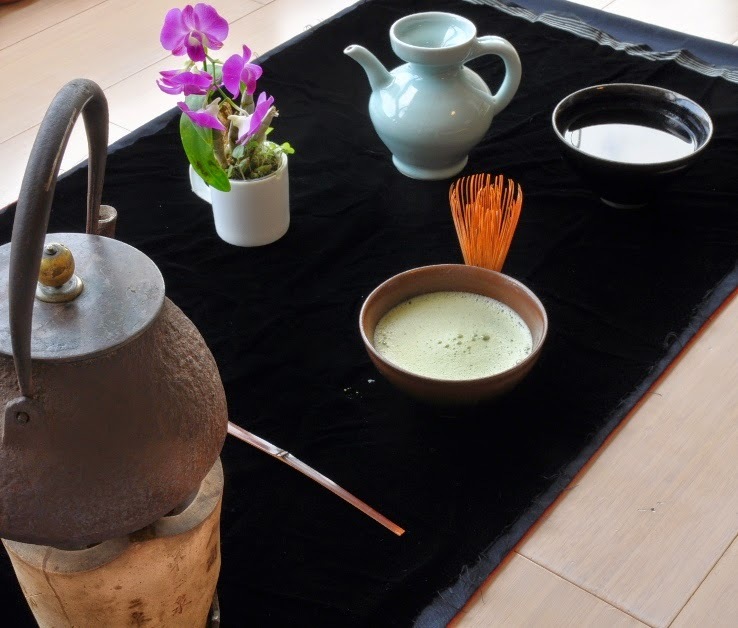 Nowadays, this type of -originally Chinese- tea method is better known as the quintessential Japanese tea ceremony, Chanoyu. The shift occured with tea master Sen no Rikyû (1522-1591). 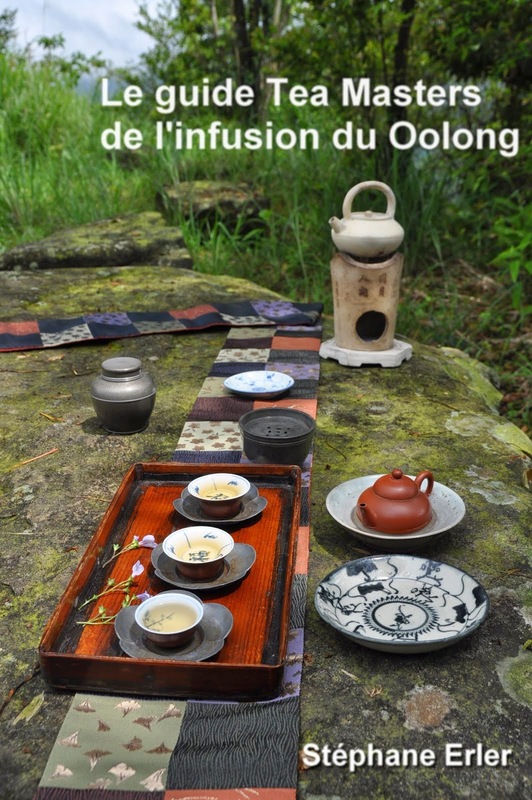 He had a very good understanding of how to prepare this tea and he used his own culture and philosophy as an inspiration in the process. Instead of relying on very precious and old Sung dynasty wares, he started to use Korean and local ceramics that were utilitarian and had a natural and imperfect beauty (wabi). The principle he followed is twofold, like any Chaxi: functional and aesthetic. And we can add a third dimension: it is also linked to the culture and preference of the time, of the (Japanese) practitioners of tea. 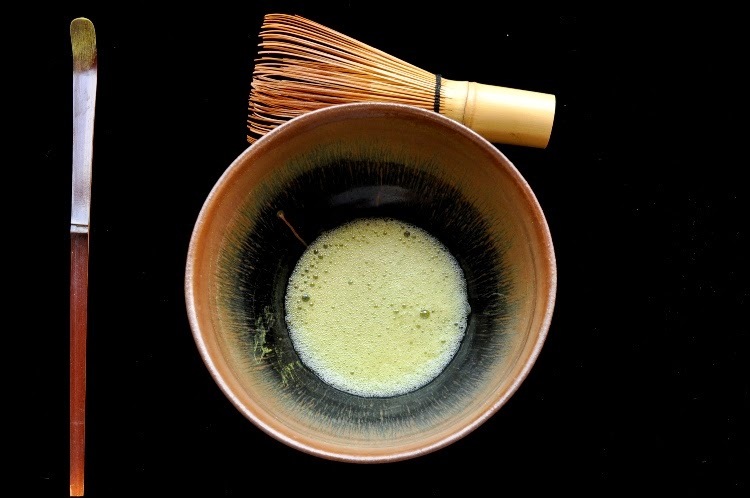 That's how matcha has adapted to become the ultimate Japanese tea experience. Traditions are a form of culture that is passed on from one generation to another, because the previous generations have found them valuable and interesting. It's important to preserve and understand these traditions, because they contain so much information about history, art... 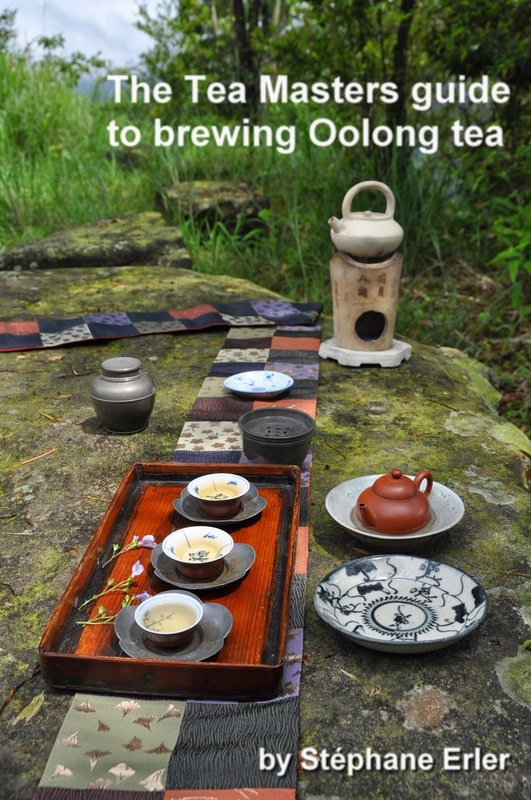 They also teach what was the most refined way of preparing a certain type of tea in the past. And if you can reproduce it, you feel like you are producing living art, because it's like giving life to a process and items that we mostly see in museums. And once you understand and master the tradition, you are best equipped to reinvent the tea preparation. Adapt the tea to our time, to your local culture. But try to do so in a subtle, smart way that builds on traditions, rather than ignoring or destroying them. I think this how the Japanese tea ceremony succeeded. That's the spirit we can follow when creating our own Chaxi! It's a way to connect the present with the past. And it's also a way to make a personal connection with the tea.